Business owners face constant battles. Just starting out, there are forms to complete the organization of the company, contracts to prepare, and leases to review & sign. You are required to deal with hiring employees, making sure the business has enough cash to meet its needs, tracking productivity of vendors, making sure work gets done timely and on budget, complying with ever-changing rules about minimum wage, health insurance, benefits, payroll, taxes, and all your specific industry regulations. During the lifetime of a business, the owners will work through all of these problems with their professional advisers. An owner becomes an expert at dealing with many of these recurring issues. What happens if the owner isn’t available? What happens if the owner doesn’t make it home tonight? We offer appropriate estate planning and business succession options to our clients who own companies. After all, their business interest is an important part of their estate, something they want to continue providing for their families. We advise our business owner clients to include business succession in their estate planning. 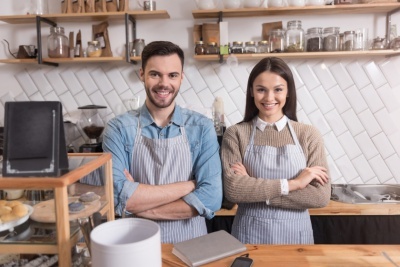 For business owners, making sure their company continues operating if they are no longer involved is crucial to your own family’s well-being and security. Business owners are like everyone else. They may become incapacitated, retire or die. Savvy business owners set up plans for their companies to continue when they are no longer there.